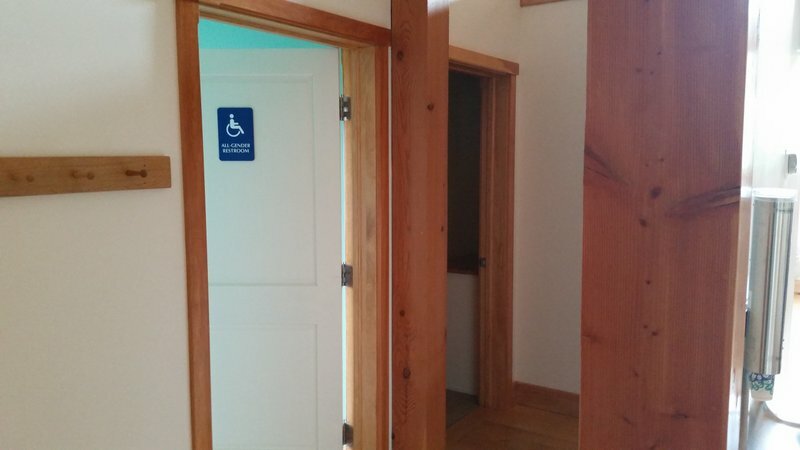 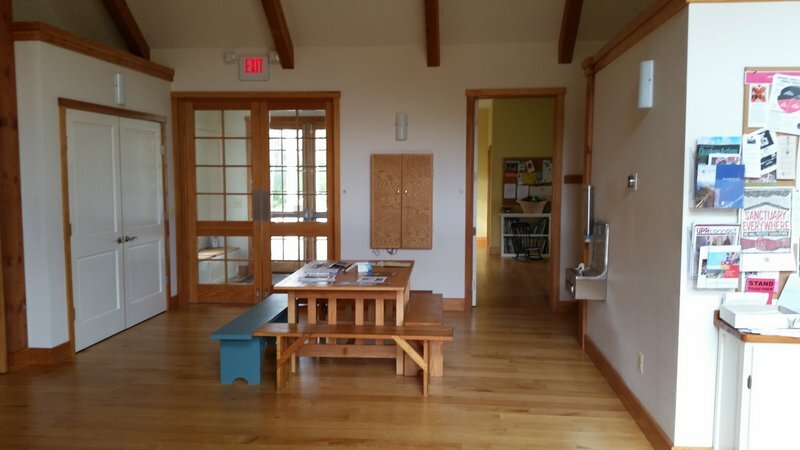 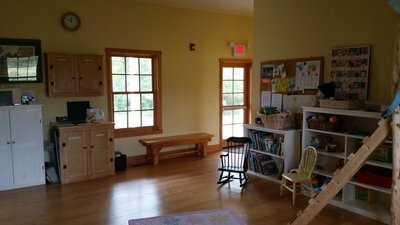 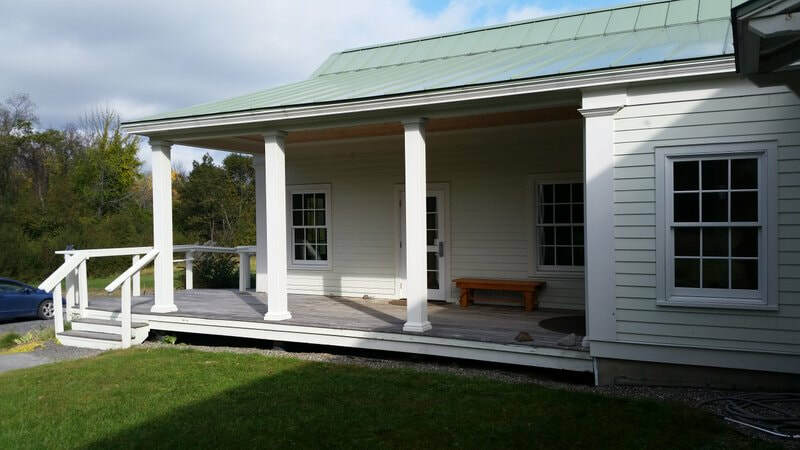 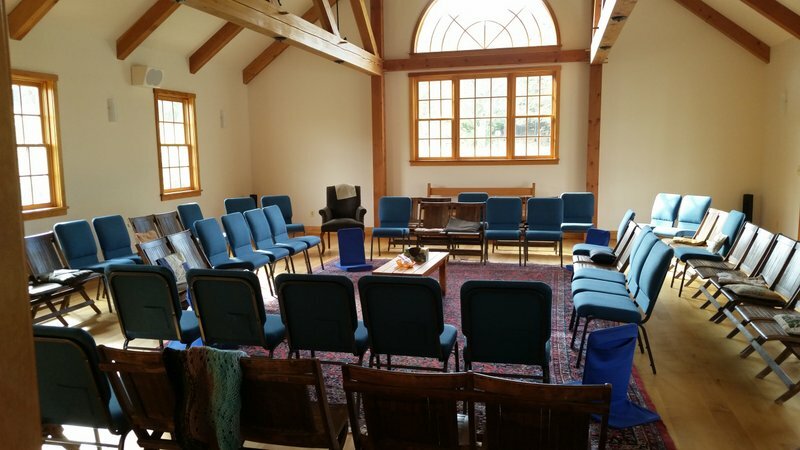 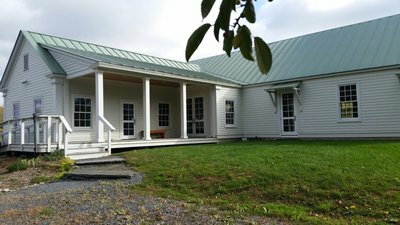 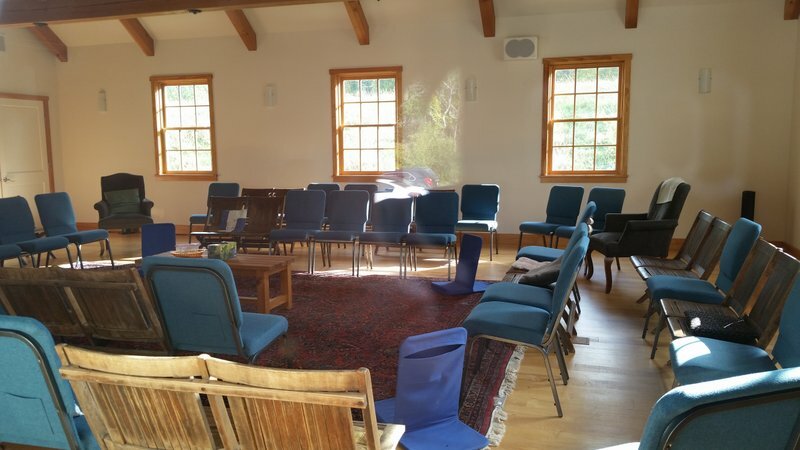 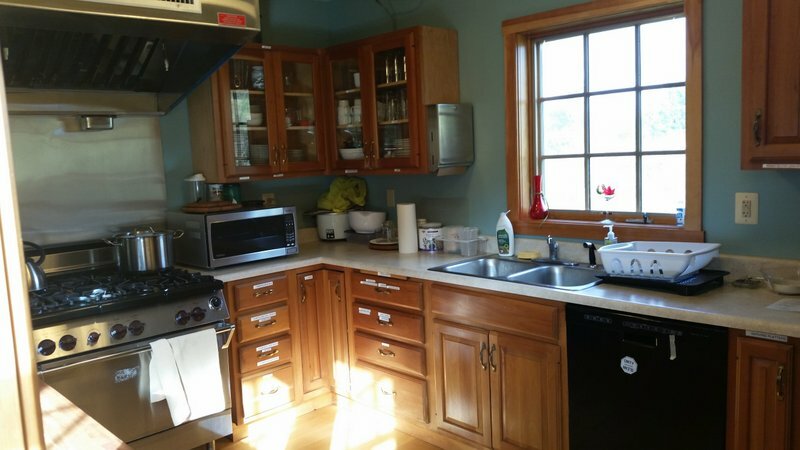 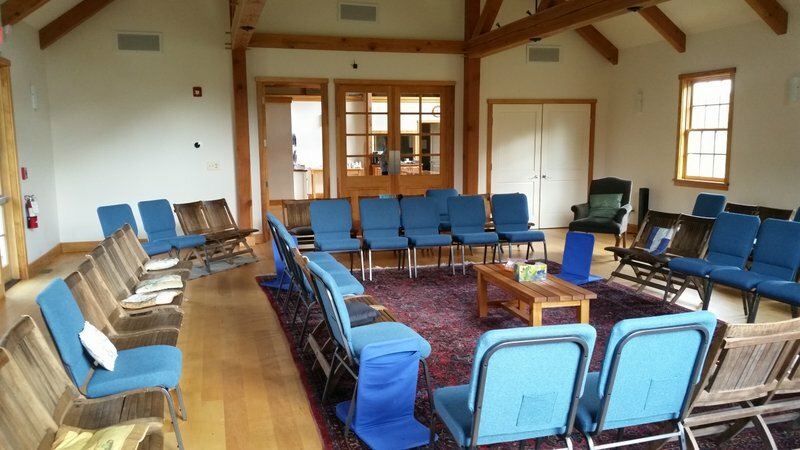 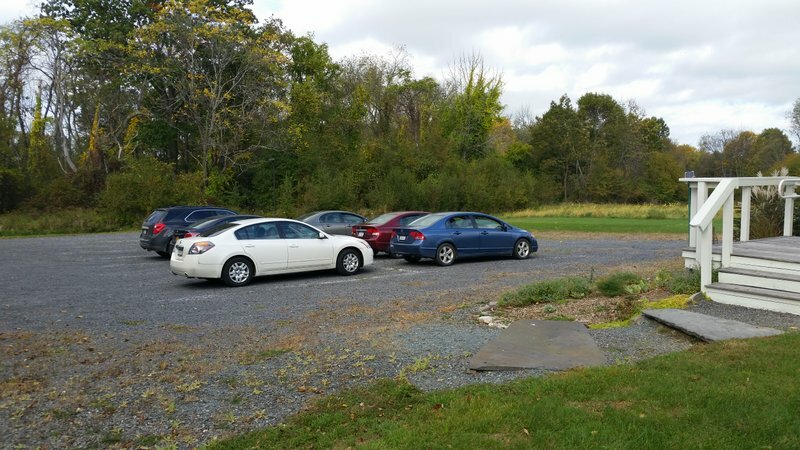 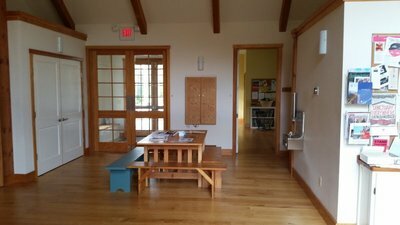 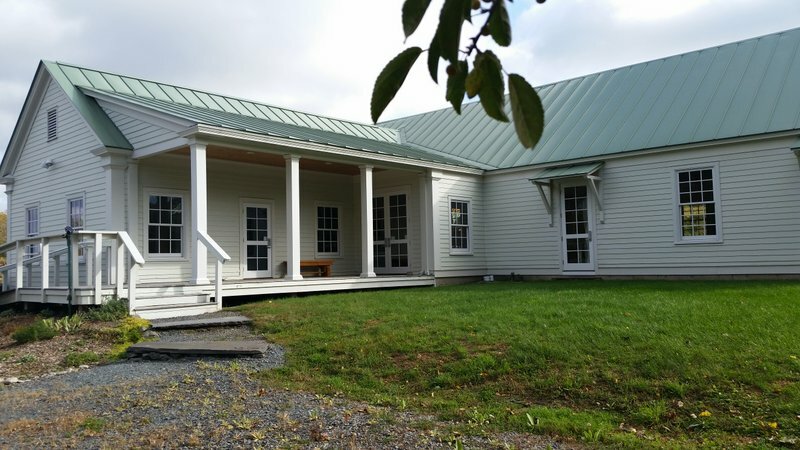 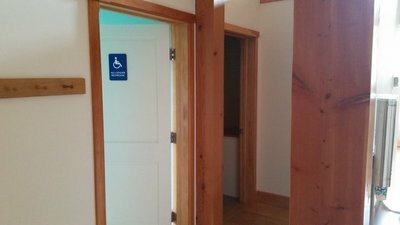 If you are seeking a space for workshops, retreats, programs, yoga classes, or similar activities, consider renting the Old Chatham Quaker Meetinghouse. 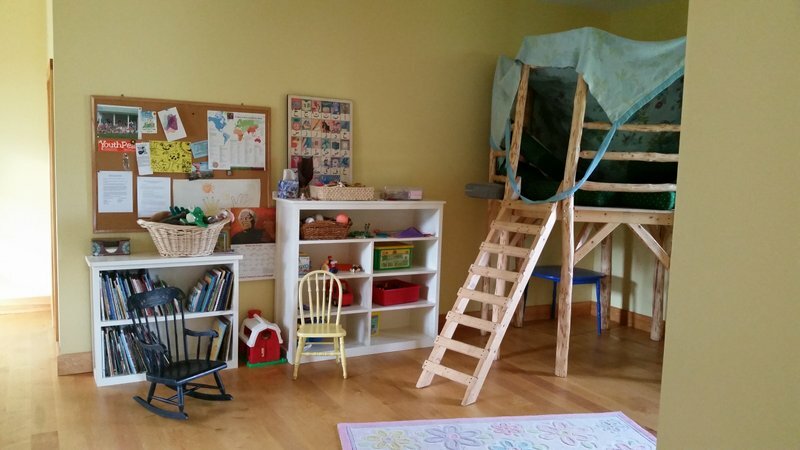 Individuals and organizations in the wider community are most welcome to rent space on a one-time or regular basis. 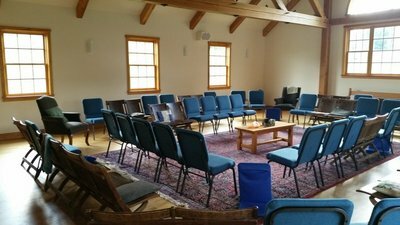 Space is available in the large Meeting Room or the smaller Fox Room; a fully equipped kitchen is also available as well as dining tables and chairs. The policy, rates, and rental agreement are located on this page for your information. If you would like more information or to tour the Meetinghouse, please contact us at oldchathamquakers@gmail.com or call 518-794-0259.